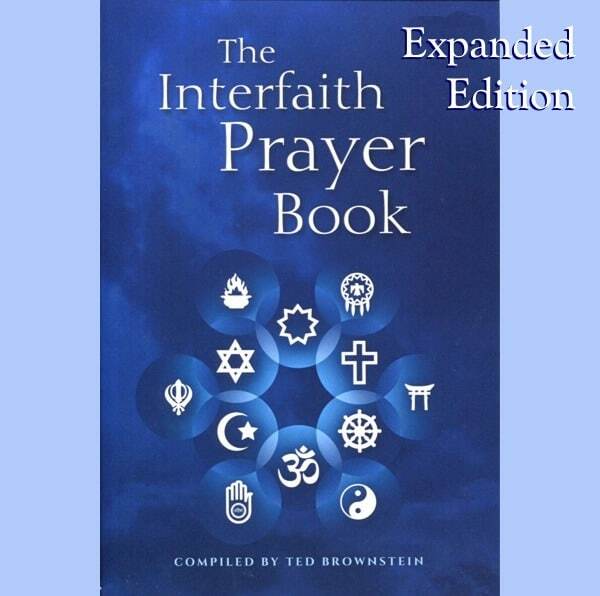 This Expanded Edition adds prayers from eight additional traditions; Native African, Native American, Zoroastrian, Taoist, Confucian, Shinto, Jain and Sikh. Its aim is to further enrich our devotional practice, to share a taste of our planet’s diverse spiritual heritage and to deepen our sense of interfaith connectedness. Nothing brings us closer to God or closer to each other than prayer. 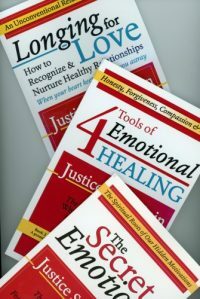 While the first edition is designed to give away in large quantities, this edition makes a nice gift for specific individuals such as chaplains, leaders of thought and students of religion. It is perfect-bound instead of saddle-stitched, 6×9 instead of 5.5×8.5 and 104 pages instead of 52 pages. 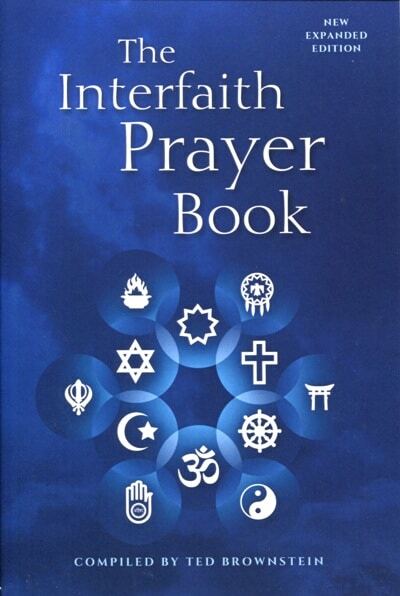 The first edition of the Interfaith Prayer Book was released in 2001. 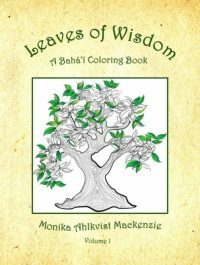 It proved to be immensely popular for use both at interfaith gatherings and for personal reflection, having found its way into hospitals, motel rooms and college classrooms as well as places of worship all around the world. 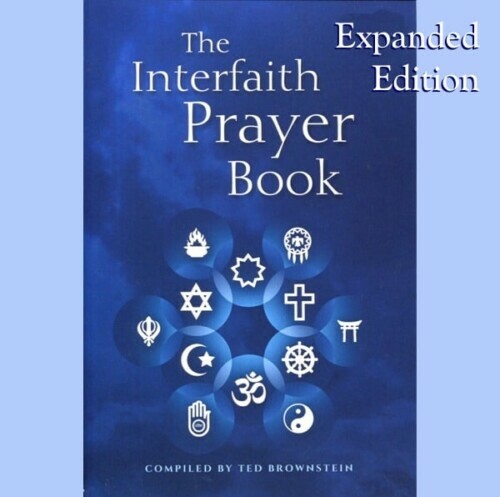 That edition contained a selection of prayers from six religious traditions; Hindu, Jewish, Buddhist, Christian, Muslim and Bahá’í.